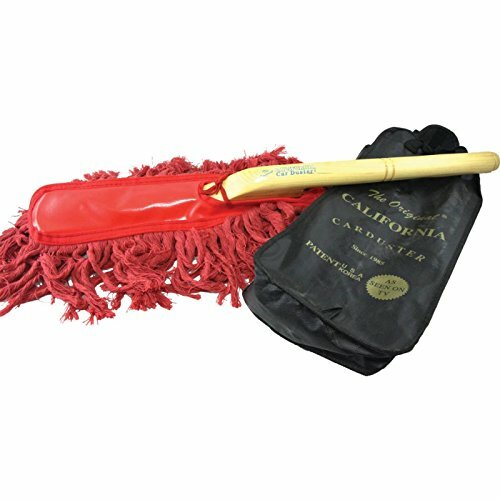 Quick & Easy To Use Treated Fibers Attract Dust Includes Storage Bag Dusters absorbent 100% cotton yarn soaks up dust and loose dirt in seconds and never needs cleaning. The dirtier they get, the better they work! Perfect for touch-ups at car shows.